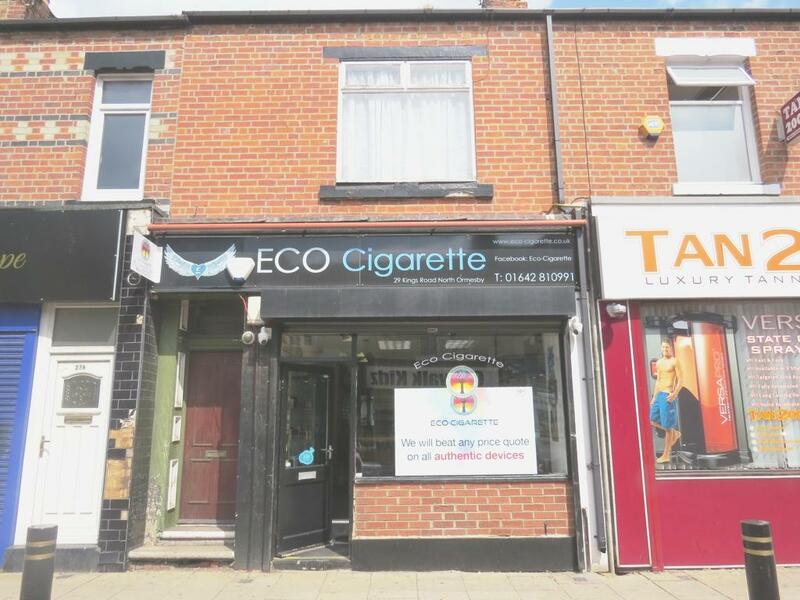 Shop is tenanted for £350 PCM. 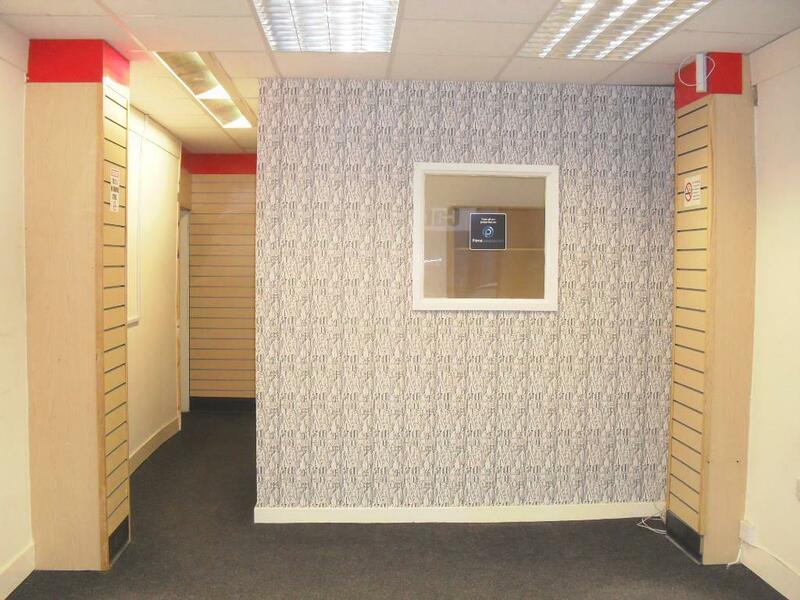 The first floor flat is tenanted on an AST with a rental income of £264 PCM. Viewings are strictly via the agent on 01642 483 430.
" 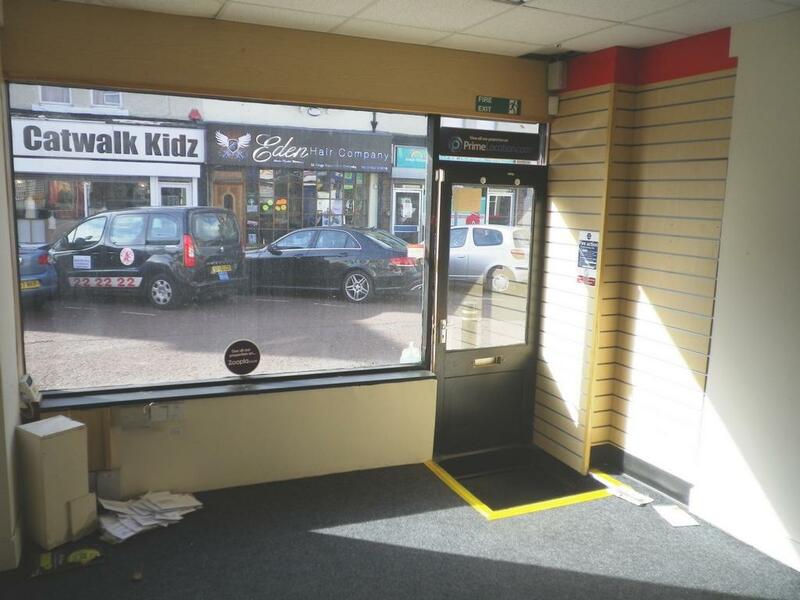 Retail area - Storage area - Rear yard - Air conditioning - Recently installed ceiling and floor - New electrics - Roller shutter to front. 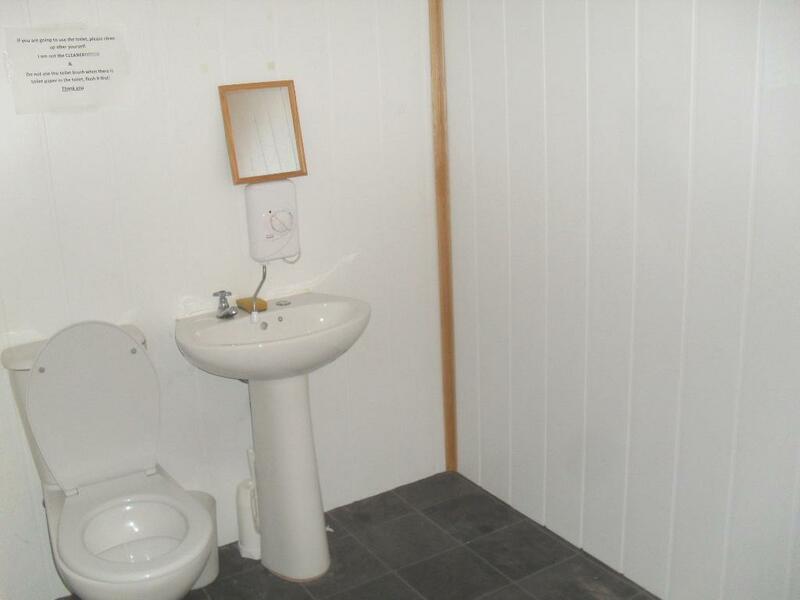 The flat is currently rented out for £350PCM.
" Entrance door with stairs leading off - Landing - Lounge - Bedroom - Dining Room - Kitchen - Bathroom. Fire door. New trip box. Air condition controls. Small dish drainer. Hot water tank. Steel doors to rear yard. Concreted. Rear roller shutter for goods access. Door with stairs leading off. Smoke detector. Cupboard housing the hot and cold water tank. Electric cooker. 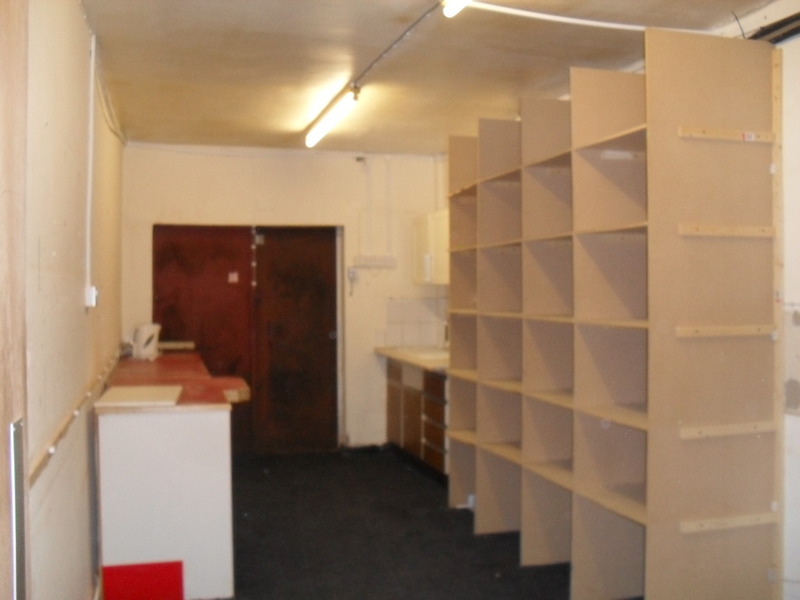 Base and wall units. Dishdrainer. Work surface.